Lake Tahoe's reputation as a first-class ski destination is solid. 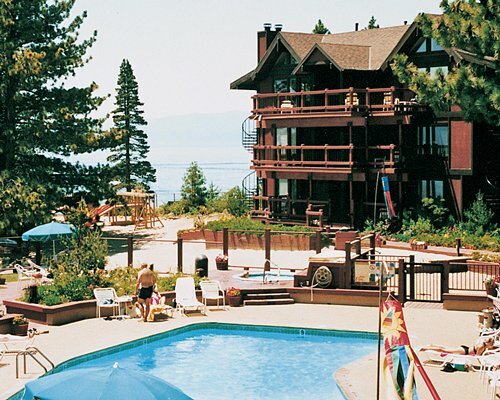 What some tend to forget is that Lake Tahoe makes for a spectacular summer vacation getaway as well. Here where California and Nevada meet, the seasons come and go, but the thrills never end. Death-defying ski runs simply give way to majestic mountain waterfalls. Snow-capped peaks turn into water parks. 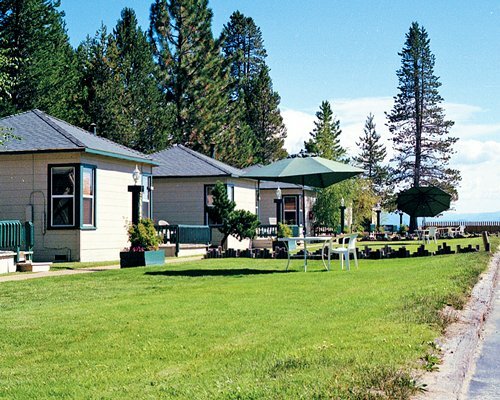 The lake itself (the largest Alpine lake in North America) becomes a 193-square-mile boating and fishing paradise. 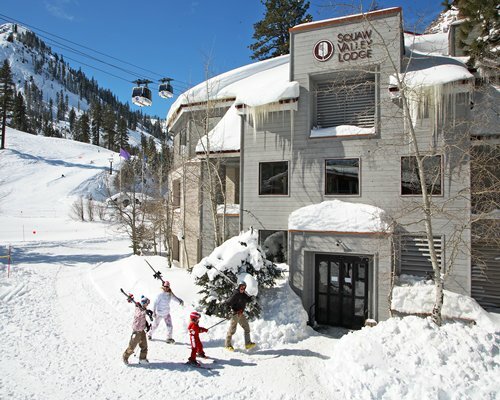 Ride the Cable Car to the top of the mountain at Squaw Valley, where you can play at the Swimming Lagoon and Spa while enjoying the unmistakable views of the Sierra. Tour a dazzling array of sandy beaches until you discover your favorite place to sit and worship the sun. Grab your clubs and play 18, or grab a bike and hit the trail. Or reach out and touch the sky in a hot-air balloon ride, where you can enjoy, perhaps, the best views of all. 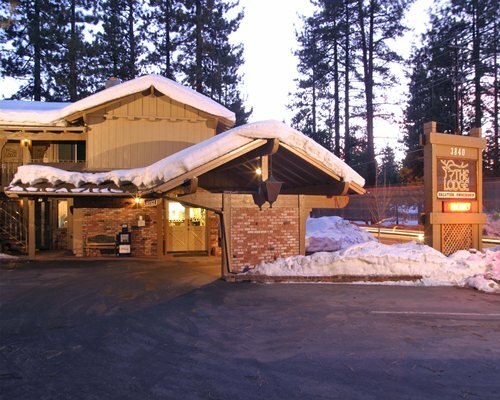 Eight stupendous ski resorts make Lake Tahoe one of the premier ski destinations in North America. 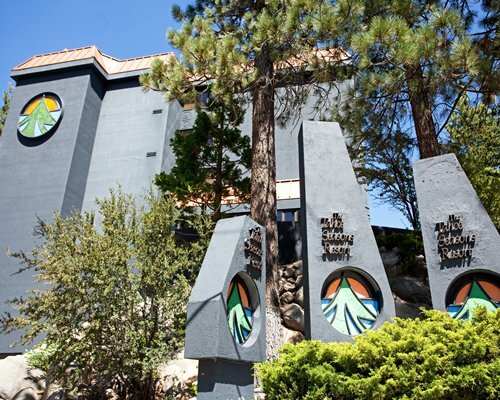 Heavenly Mountain Resort is the largest, boasting 97 runs across two states. 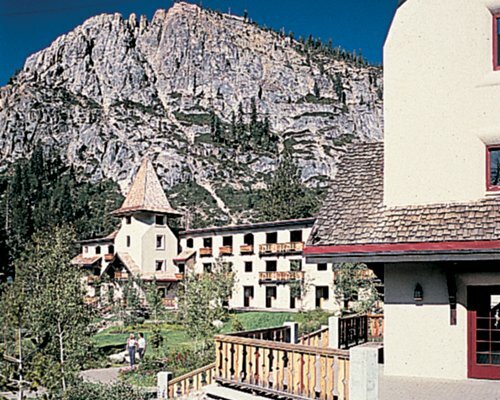 Other popular ski resorts include the aforementioned Squaw Valley and Kirkwood Mountain Resort. Other ways to enjoy the freshly packed powder include snowmobile and dog sledding tours, ice skating and sleigh rides. 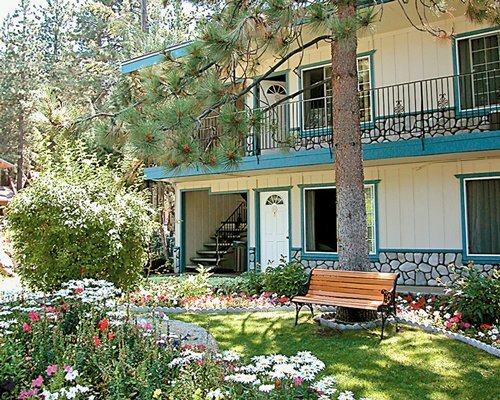 Summer or winter, Endless Vacation Rentals offers resorts with the kind of space, amenities and charm to make your Lake Tahoe vacation complete. Evergreen (Tahoe City). Chef David Lutz fires up the wood grill at lunch to create bratwurst and kraut sandwiches, salmon burgers and other tasty specials. 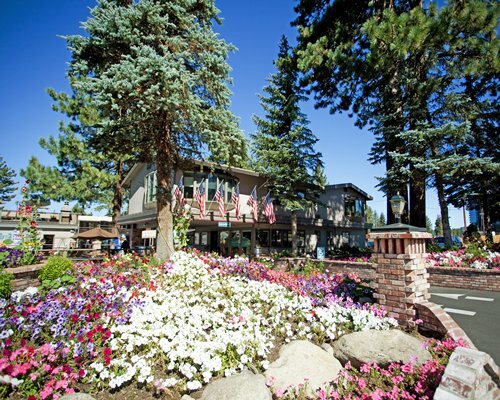 Evan's American Gourmet Café (South Lake Tahoe). Evan's proudly proclaims that it has the highest Zagat rating in Northern California. Friendly service, fresh seafood creations and an extensive wine list back up the boasting. Trace the paths of legends. The Squaw Valley Ski Resort, site of the 1960 Winter Olympics, now hosts about 600,000 skiers a year. 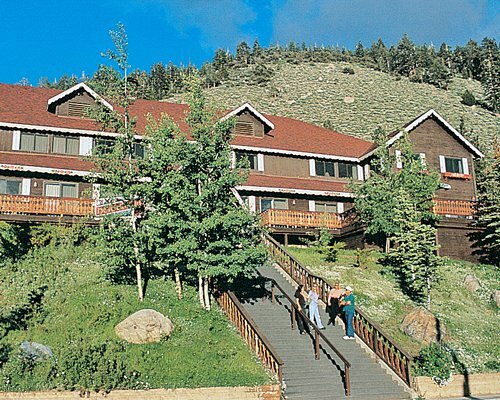 You can enjoy its exciting runs, or any of seven other area ski resorts. Catch your meal on Big Blue. Several fishing charters can help you find the mackinaw and rainbow trout, and even clean your catch so you can easily cook it later. Some restaurants will also prepare your catch, given a proper amount of time and a nominal fee. Enjoy a different kind of golf. 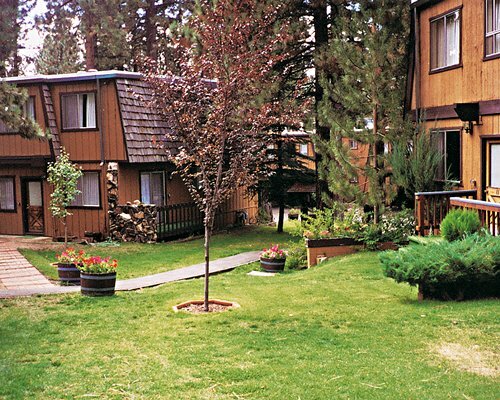 Disc golf is extremely popular in Lake Tahoe. At least four courses are available to play, including the original: Bijou Park. Walk a fabulous lakeside beach. 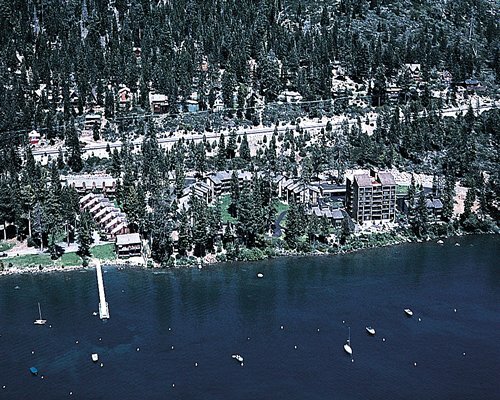 From Sand Harbor to Angora Lakes to Round Hill Pines, Lake Tahoe beaches abound. Tour an eccentric's mansion. Once the elaborate (and bizarre) vacation homes of the wealthy, a half dozen mansions are now publicly owned and open for tours. 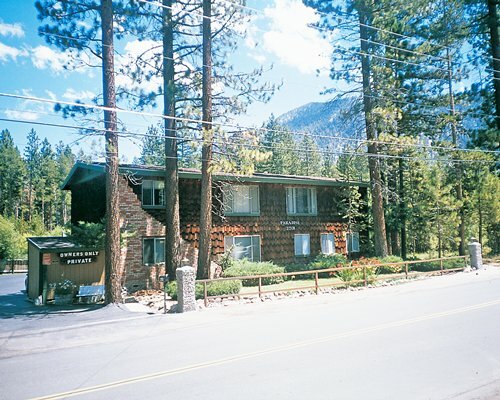 The mansions include Vikingsholm in Emerald Bay State Park and the Hellman-Ehrman Mansion at Sugar Pine Point State Park. Pedal a spectacular biking trail. Grab your gear and traverse "The Bench," a scenic ride along the Tahoe Rim Trail. Or find your favorite view on the popular Flume Trail. 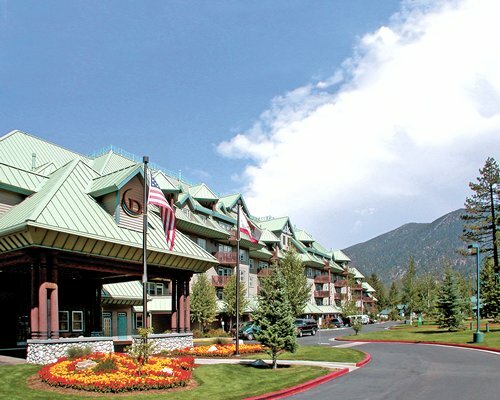 The Shops at Heavenly Village. 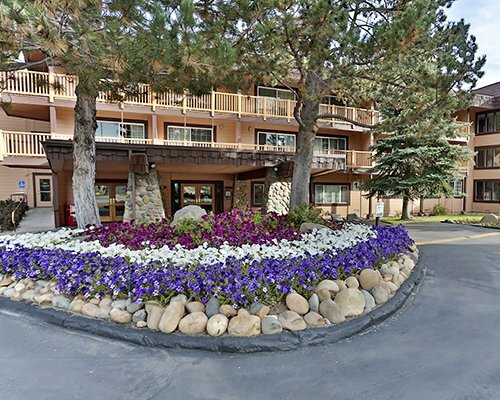 Discover a delightful collection of art and jewelry stores, gift boutiques, clothing stores and sporting goods stores at this collection of shops at North Lake Tahoe Boulevard and Heavenly Village Way. Boatworks Mall (Tahoe City). With its assortment of funky shops (Birkram Yoga and Massage, Bookshelf at the Boatworks, Mumbo's Mountain Outfitters, etc. ), this mall has more personality than your usual lineup of stores.